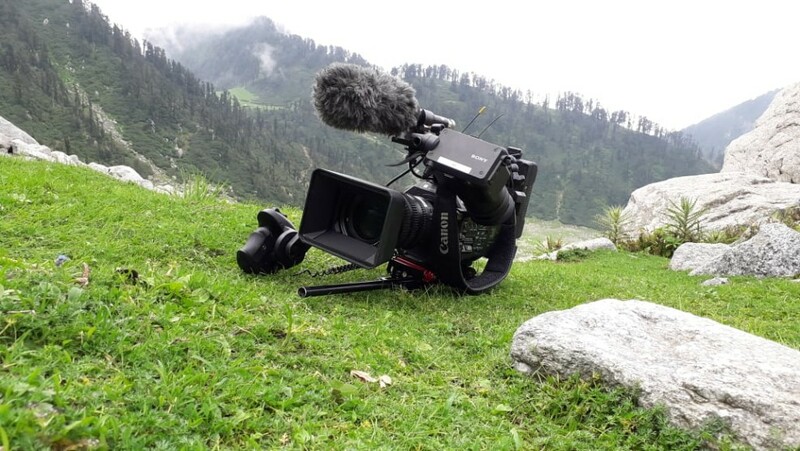 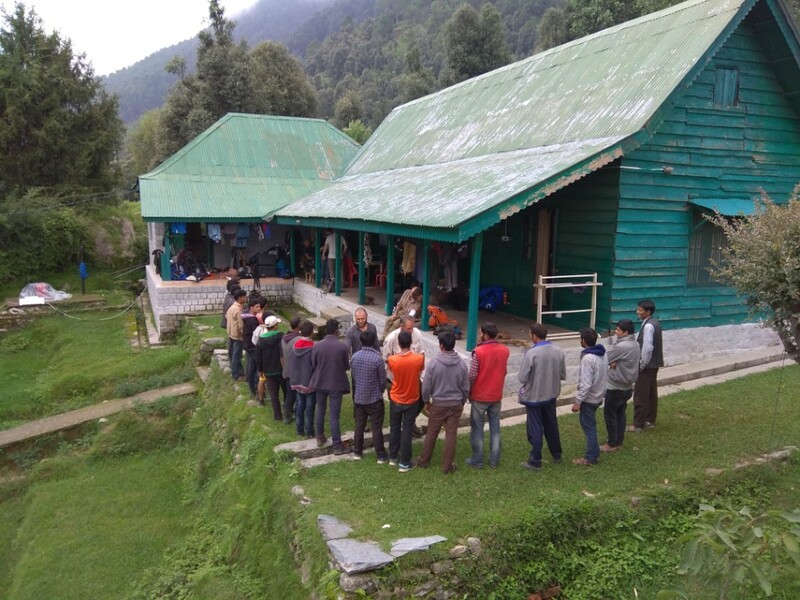 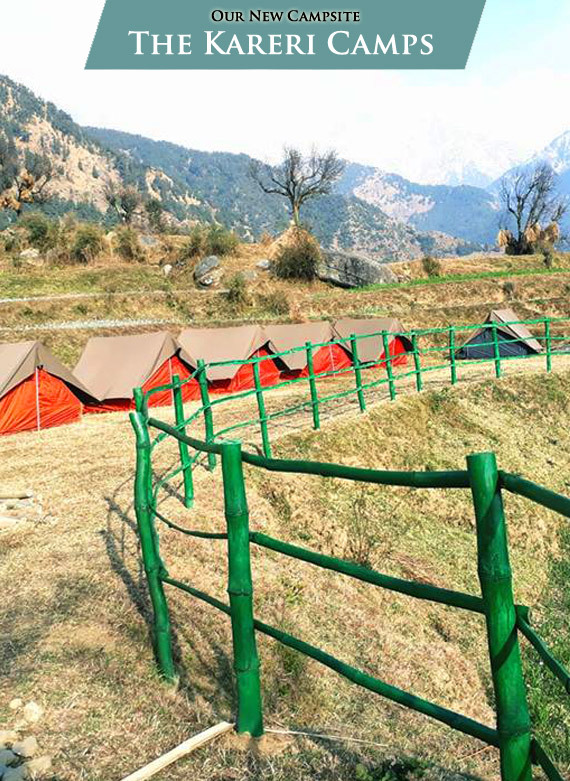 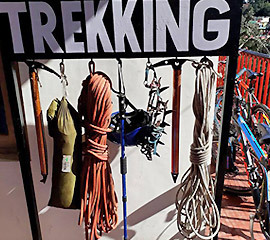 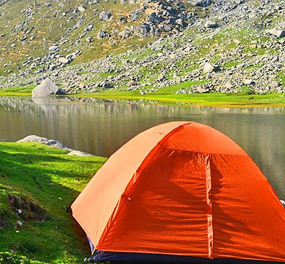 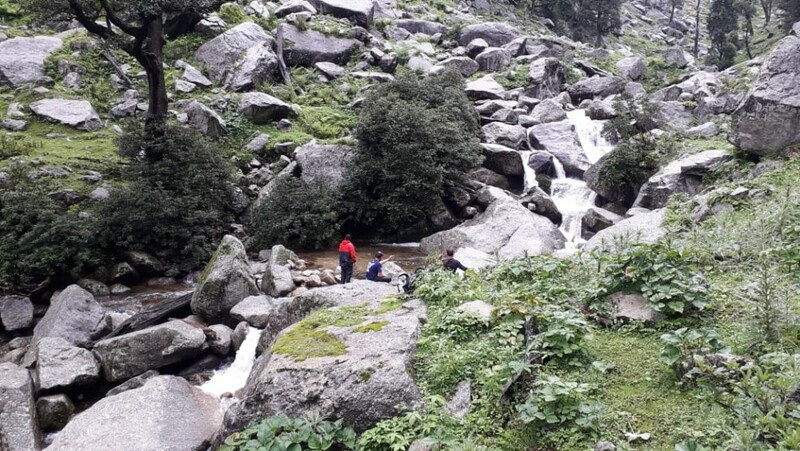 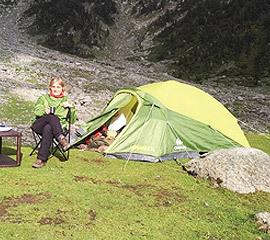 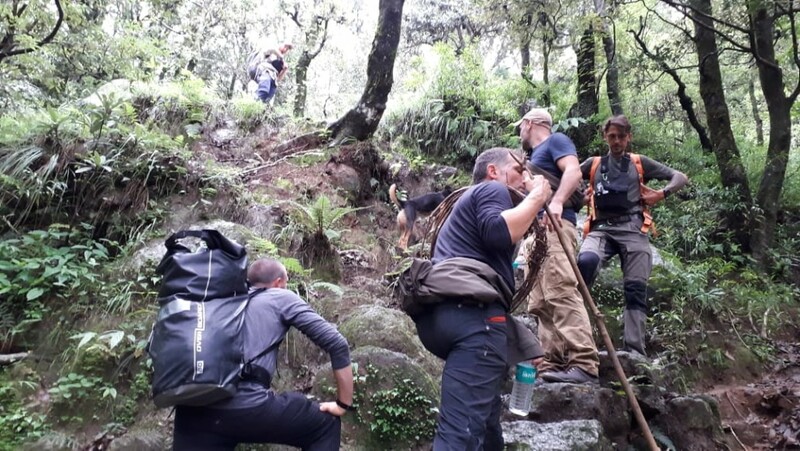 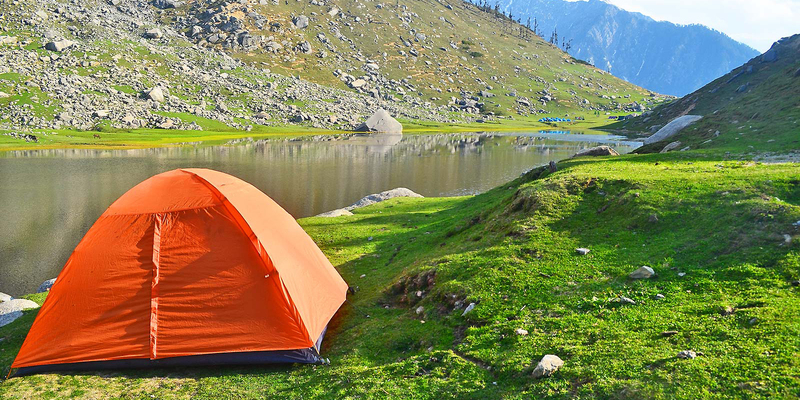 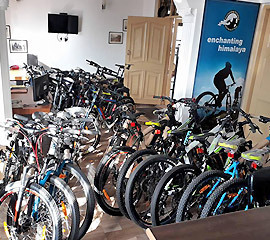 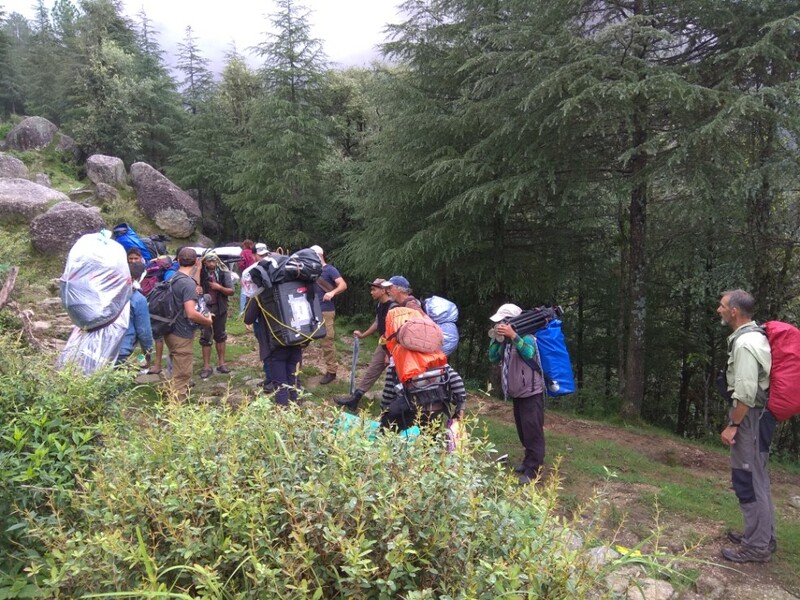 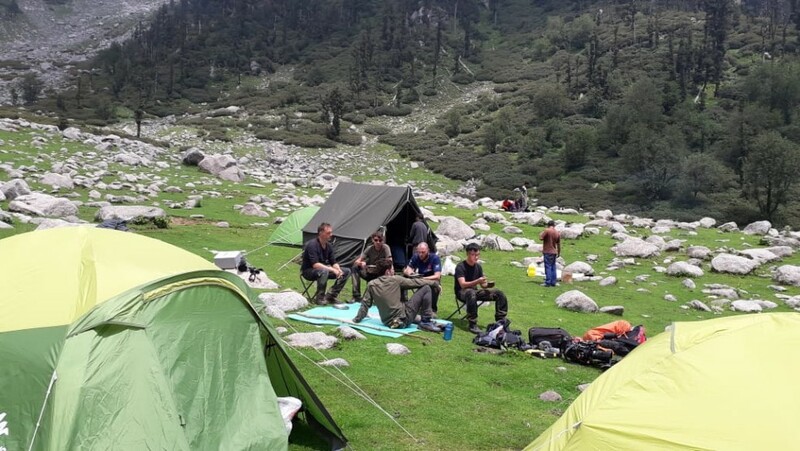 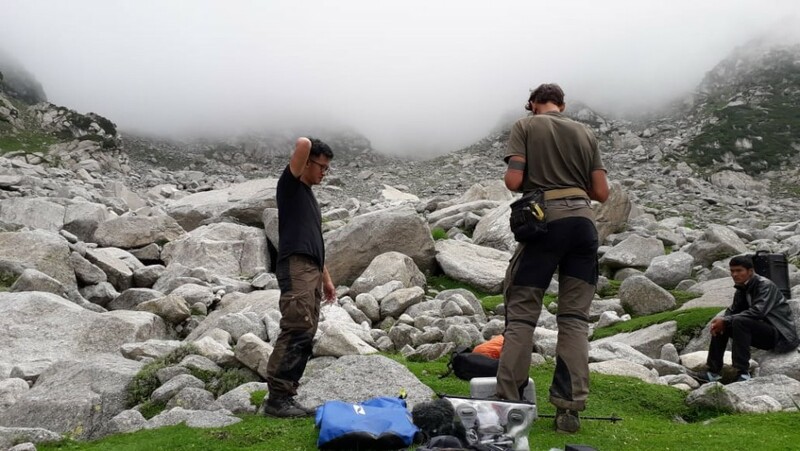 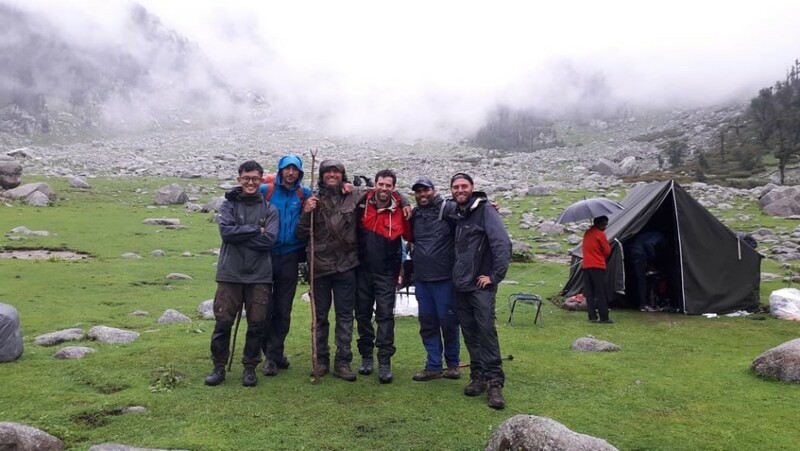 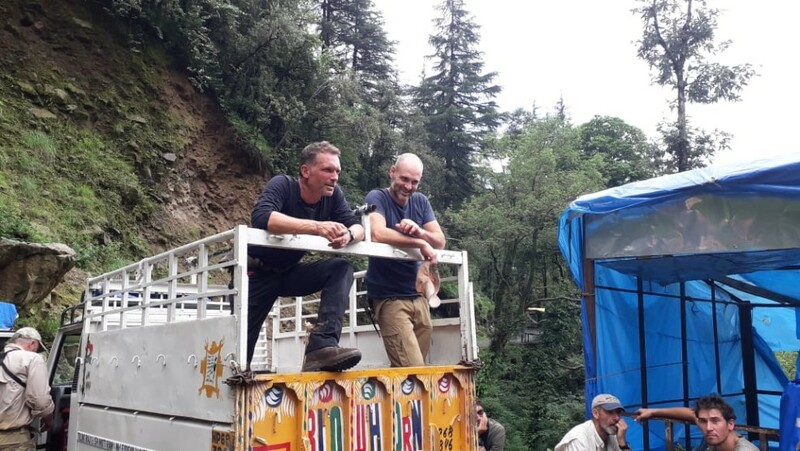 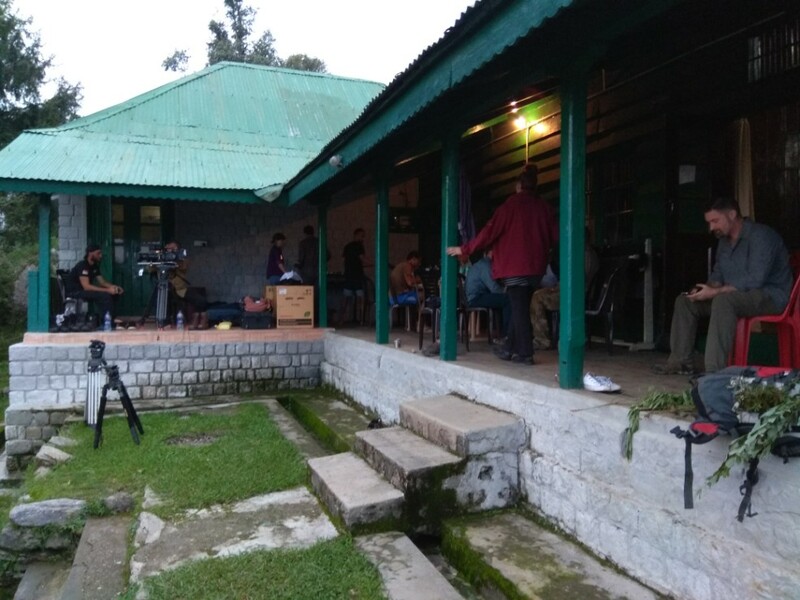 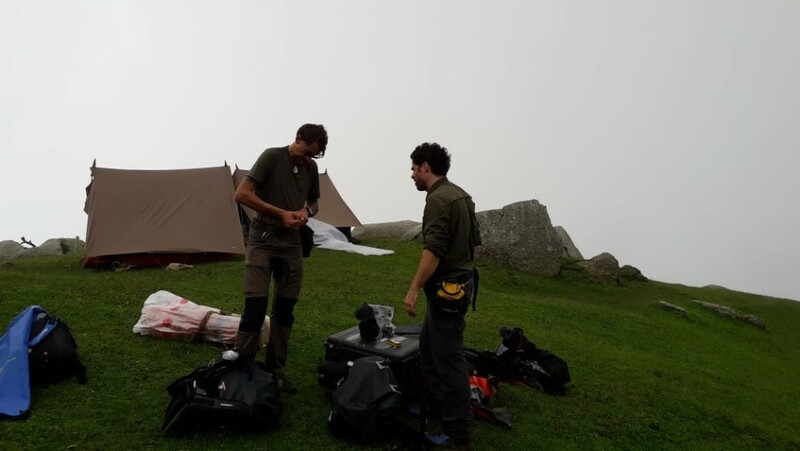 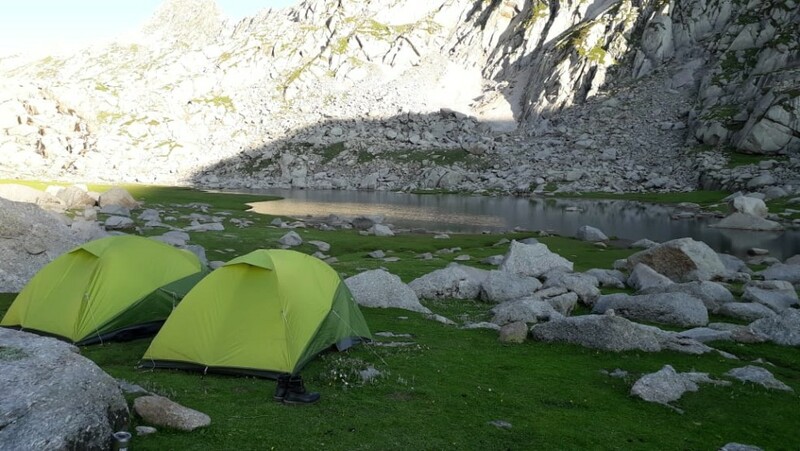 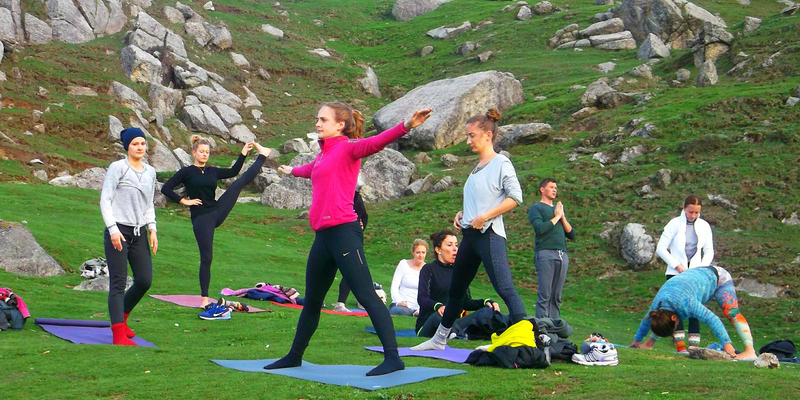 With more than 2 decades of adventure & travel assistance, we are a professional travel team with expertise in adventure activities, trekking, holiday tours, offbeat destination guide and a one stop agency for your all travel / adventure needs right from planning, customizing, executing and providing all round support & satisfaction..
We are happy to announce the start of trekking season in Dharamsala 2018. 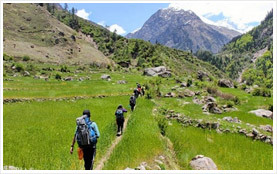 Come and explore the snow covered Dhauladhar mountain ranges at Dharamsala with our best seller treks & tours..
An adventure filled weekend to refresh and relax your mind & body. 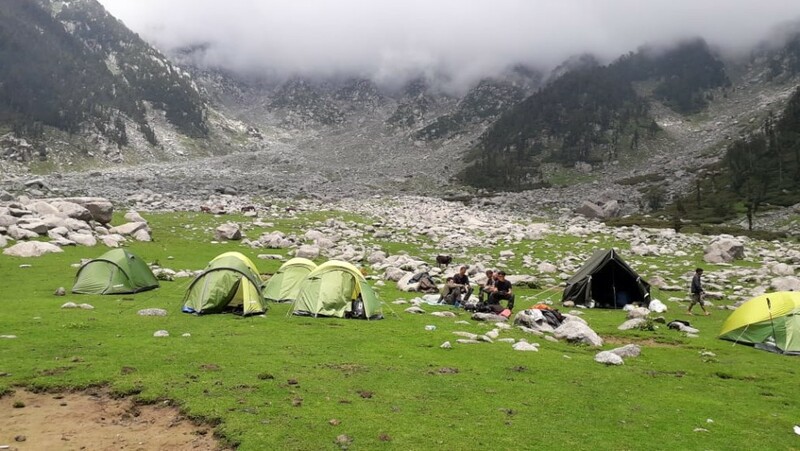 The infamous Indrahar Pass that connects Kangra and Chamba valley. 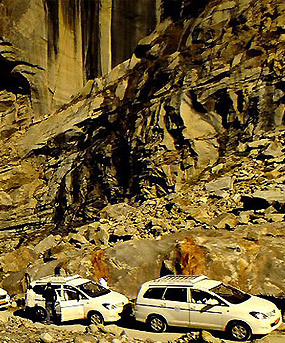 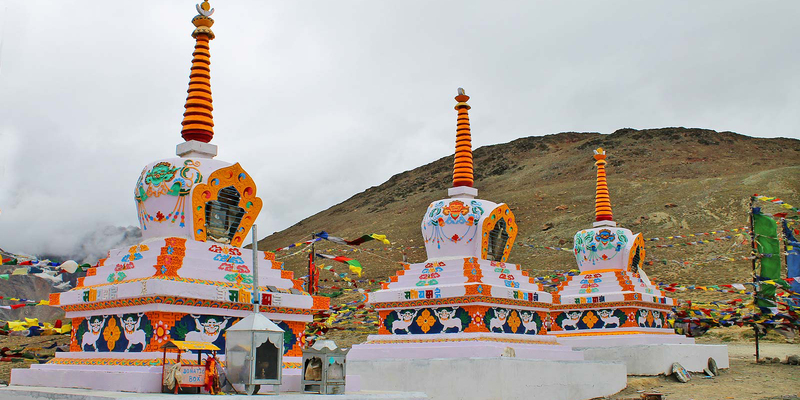 Enthrill yourself with our mountain desert jeep safari of Spiti valley. 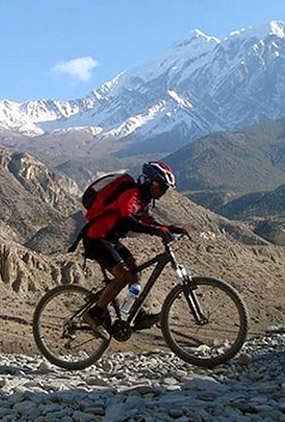 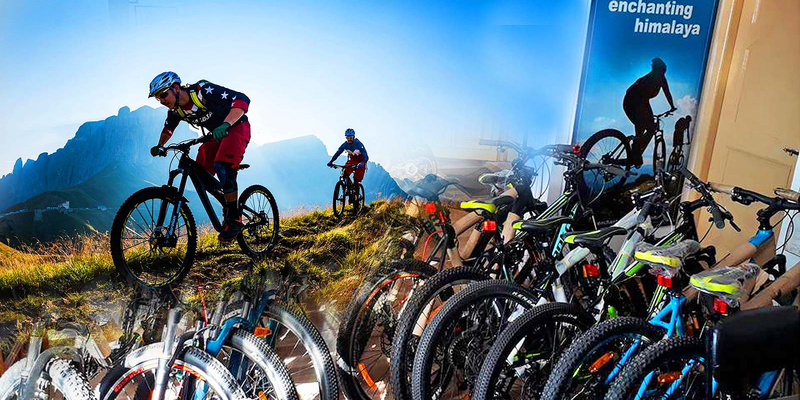 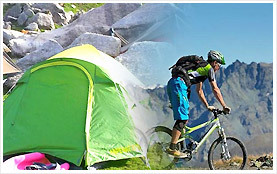 Make your way to the hilly landscapes of Kangra valley in Mountain Bike. 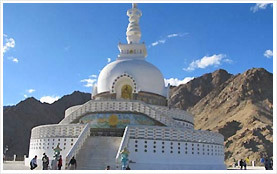 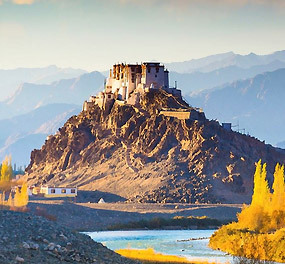 Explore the desert kingdom of Ladakh with our best seller Ladakh tour. 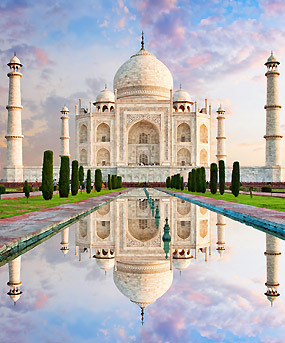 Explore the true cultures and history of India with our Golden triangle tour of North India. 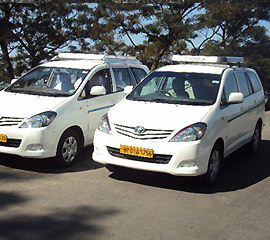 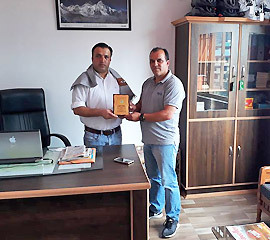 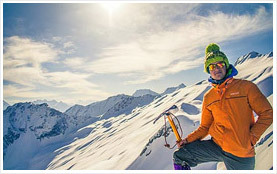 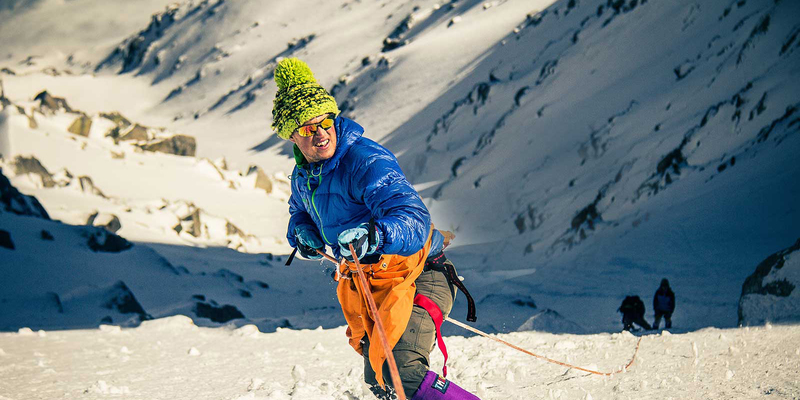 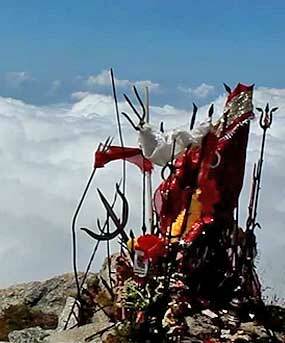 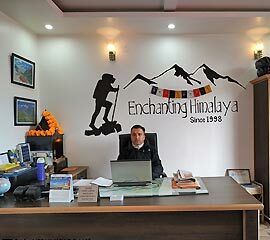 Enchanting Himalaya delivers promising, professional and quality rich travel & adventure services. 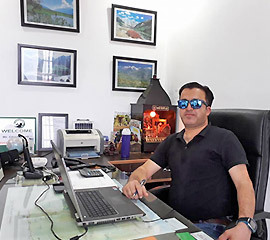 The Owner / Managing Director Mr. Madan Lalhal is the backbone behind the success of the agency due to his professional & amicable attitude. 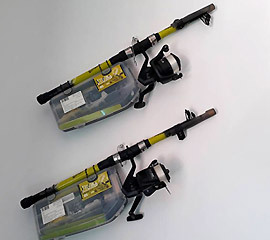 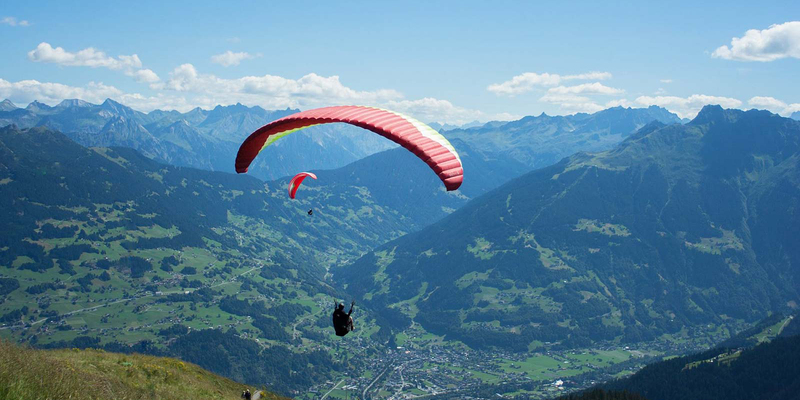 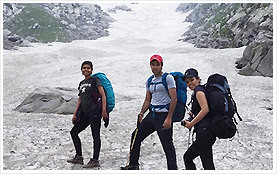 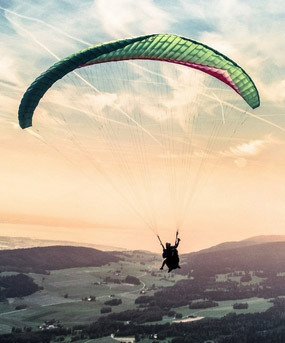 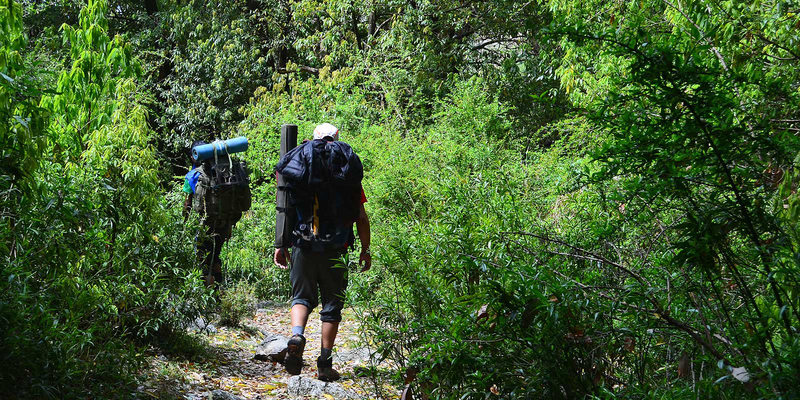 Know about our latest treks, tours or adventure activities. 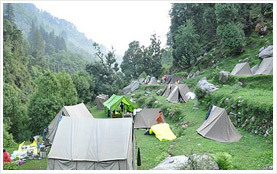 Avail huge discounts at times and enjoy a memorable holidays with us.